Posted on February 25, 2010, in arizona, entertainment, phoenix, recreation, scottsdale, shopping, sports, tempe, travel and tagged arizona, arizona state, arizona state university, arizona tourism, asu, champions tour, freddie couples, golf. 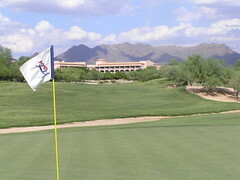 pro golf, pga, pga tour, phil mickelson, phoenix, phoenix open, scottsdale, tpc scottsdale, vacation, waste management. Bookmark the permalink. Leave a comment.